Disclaimer: We own nothing. Joss owns all. Summary: Buffy sets out to help Spike feel like he means something to her for their anniversary. Set in an AU universe after season 5 of AtS. Author’s Dedication: For eyesthatslay and musing_mia for always being so kind to me and for zarrah04, _sin_attract, inxsomniax, aimeedee, jenniepennie, velvetwhip, amoonchilde, and ghostgirl13 just because. 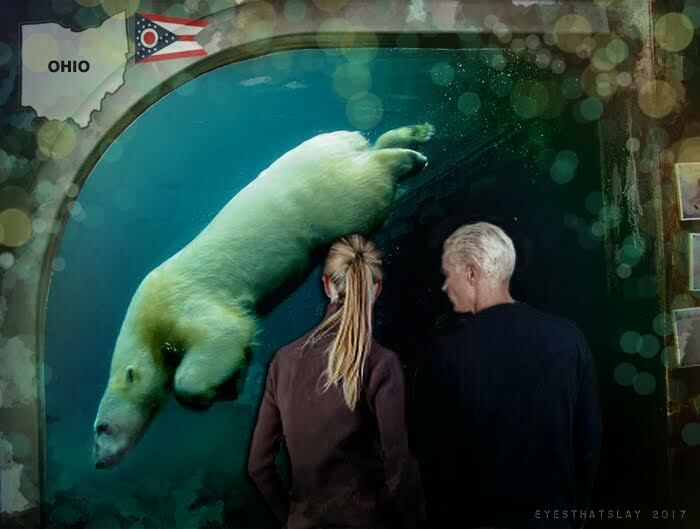 Special thanks to eyesthatslay for coming up the magnificent title and for so beautifully illustrating the story. Collaborating with you has been an amazing, unique, and fun experience! Artist’s Dedication: For sandy_s, truly one of the kindest people I know, and a friend I will always treasure. For Natalie, my sister by choice. I’m so grateful for you. For amoonchilde and musing_mia, my two earliest fandom friends, that I’ve been blessed to call real life friends for many years now. And for my wonderful Mom, who is more amazing than I can say. 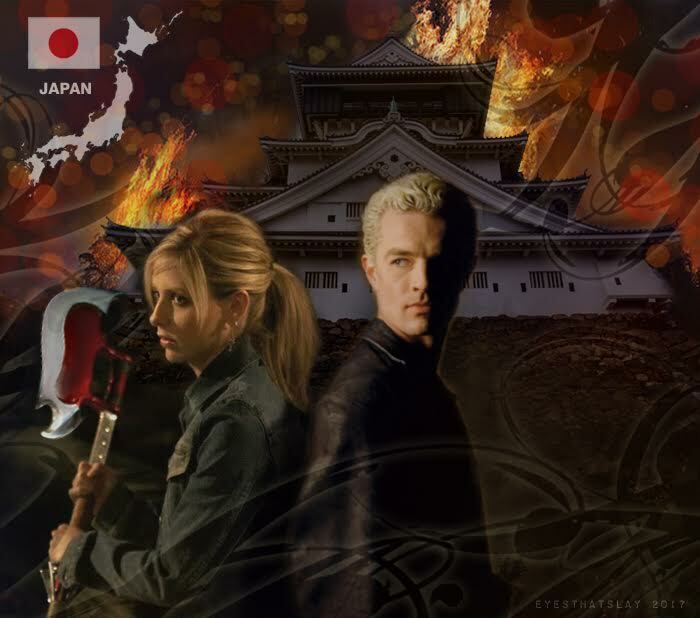 Author’s Note: This project was created for the LJ community, Seasonal Spuffy, for the theme As Time Goes By. It’s also the 20th anniversary of BtVS, so an anniversary tale…. :o) Thank you to eyesthatslay, petzipellepingo, rebcake, tx_cronopio, gillo, kazzy_cee, trepkos, fangfaceandrea, facingthesun, shapinglight, amoonchilde, and slaymesoftly who helped me with little details, such as what Giles might drink after dinner, little Spuffy moments, and location ideas. While I didn’t use all of them here, I appreciate the discussion… made the fic writing more fun and interactive and made my little corner of fandom feel warm and cozy again… like coming home. I’m not sure when I noticed that Buffy didn’t share her painful feelings with the people in her life. Disclaimer: I own nothing. All belongs to Joss. Summary: Dawn is grieving… first Buffy and then Spike, and they are grieving for each other. Dawn POV. Word Count: 7710 total for part 1 and 2, not counting quotes or notes. 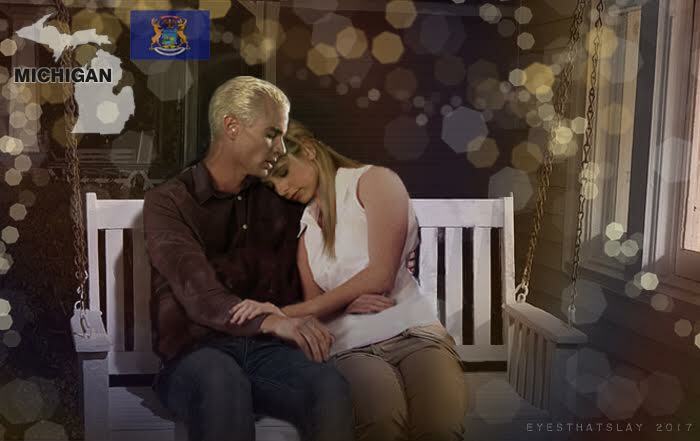 Author’s Note: Written for the LJ community, Seasonal Spuffy, for the As Time Goes By theme. Beautiful banner by eyesthatslay. This story is tied to our collaboration, which I will post this evening, but it is by no means necessary to read both fics. This is unbetaed, so apologies for typos; I did read it over numerous times. Dedication: For Mahwish, who was beautiful inside and out, and won’t ever be forgotten. For Father Patillo, who was the kindest, funniest, and most down to earth priest and person. 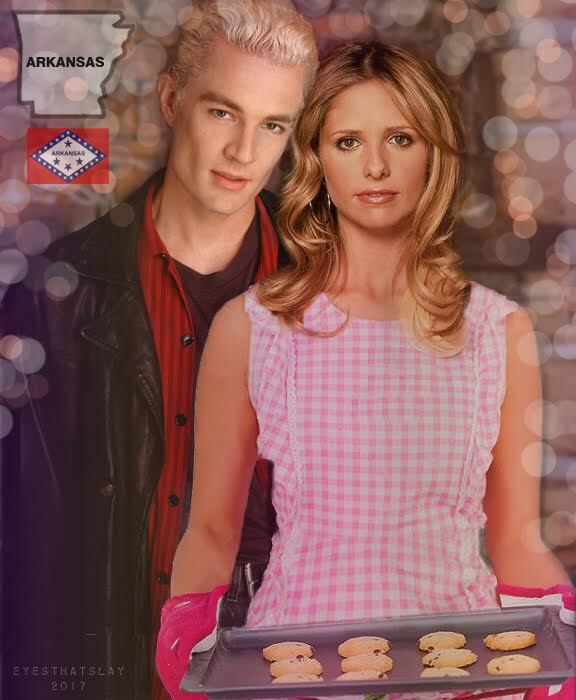 Summary: As time goes by, Spike and Buffy find their way back to each other. Set post-Chosen and then post-Not Fade Away in an alternate, non-comic-book-related universe. Author’s Note: I wanted to do something for Seasonal Spuffy with the song, and this was all that would come out. This is a bit of a rough one and unbetaed, so hope you like it. Special thank you to all the people who run the community, too!